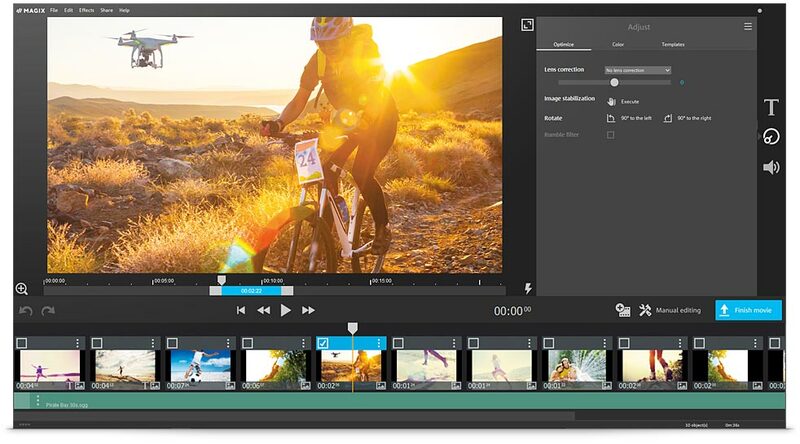 With our smartphones, action cams, and video cameras, we all need a video editing programme to sort out our footage and make it presentable. However, have you ever notice just how complicated and confusing professional edit suites can be? What about a programme that do just what you need to cut a video together quickly, while making it look truly awesome? We've found it in MAGIX's Fastcut, and we've got four copies to give away! 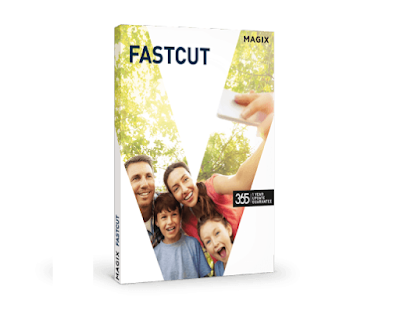 MAGIX Fastcut is a video editor that has been specially designed to handle footage from phones and action cams - stuff you want to upload, chop about, and use on YouTube or Facebook as quickly as possible. But although it's trimmed down and very easy to use, there is still a lot you can, including allowing Fastcut to edit your video for you. By applying one of the ready-made templates, Fastcut will trim your footage down to anywhere between 15 and 180 seconds, laying in cuts, music, visual effects, and titles. Throw some fun clips from you phone into one of the templates, and within seconds you'll have something that looks professionally edited. So you can put your feet up. Using the templates is as easy as clicking on one of the preinstalled versions (which will preview for you, so you can get a taste), or you can create your own to apply to future projects. You can select length, music, speed of cuts, and even fiddly things like speed of playback and lens correction. 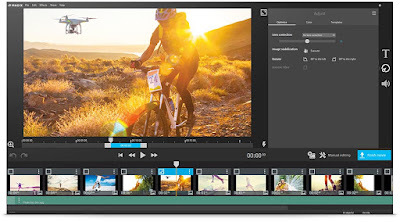 But if you have the time to spare, and want to make your mobile footage look as good as it can be, you can use MAGIX Fastcut to change and edit pretty anything on your video. 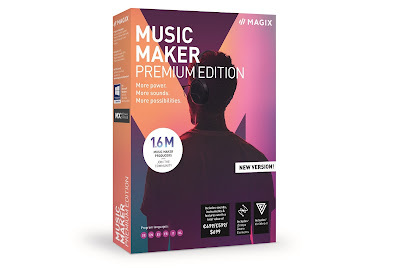 Imagine a scaled-down, more simplified version of MAGIX Movie Edit Pro 2016 (which we reviewed here), but nothing here requires any reading of the help manual, or any kind of prior experience. You upload your clips, drag them about, the apply the effects. Really very easy. To enter simply follow us on Twitter (@thetestpit), retweeting any tweet we've posted about the competition, or Like us on Facebook (/thetestpit) then share the competition post. Do either of these things before 6pm on 29th July 2016. The competition will close at 6pm on 29th July 2016 and the winners will be notified soon after. UK entrants only please.To win the entrants must be either following The Test Pit on Twitter, or have previously 'Liked' The Test Pit's Facebook page. The judges' decision is final. For T&Cs please send us an email.